Our organization is incorporated to serve one of the best SAP support and services to enhance your business process, create cost efficiencies and increase customer satisfaction. EP Softech has built a comprehensive portfolio of innovative solutions to address core business requirements across every sector. We give you customized solutions, based on solid foundations and rigorous best practice. Our solutions deliver real-world advantage, targeting the priorities of every industry. Enables banks and insurers to get back onto the growth path. Our approach helps us to improve customer value, reduce transaction costs, improve analytical intelligence, target more accurately and get to market faster. Uses Product Lifecycle Management (PLM) leadership and manufacturing know-how to deliver comprehensive improvement in operational efficiency and quality from factories and supply chain to point-of-sale. Delivers best practice to drive efficiency while reducing costs across healthcare, defense logistics, taxation management and other areas. Team up in an advanced world to enhance patient results with latest technology innovations around the patient and guardian and upgrading worldwide health in ground-breaking and creative ways. Help your chemical organizations change with the new advanced technologies. SAP HANA can give you a demonstrated framework to embrace the best practices for the chemical organizations, while achieving operational greatness fineness focusing client commitment, resource management, and finance procedures. Accomplish new development and reevaluate client interactions with SAP solutions for transport and logistics. 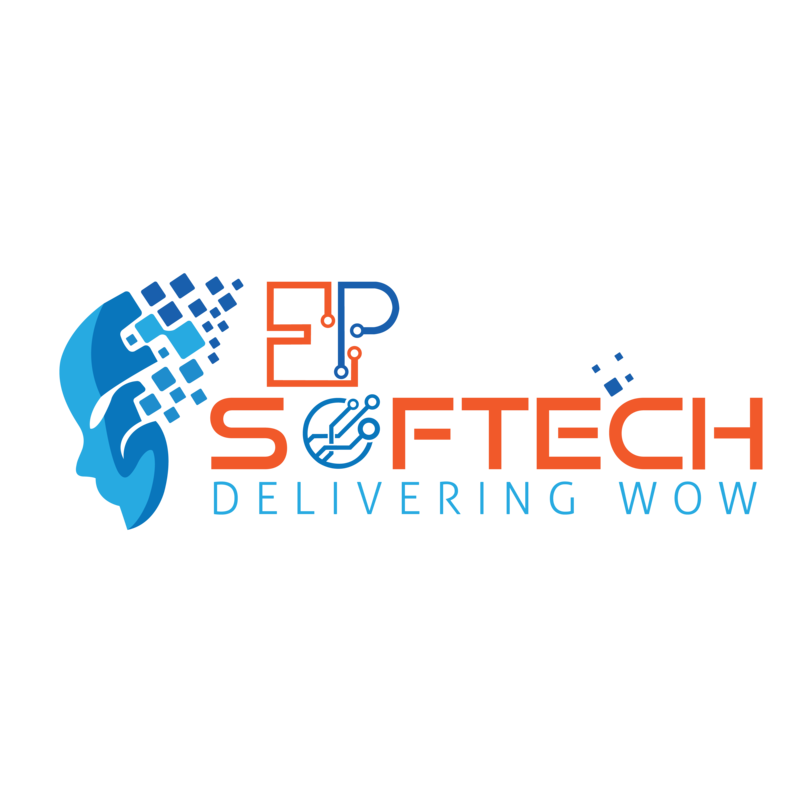 EP Softech SAP solutions enable you to meet the transportation requests by scaling successfully, while being more dependable, responsive, cost-savvy, and client driven. Improve capital expense, expand return on resources, and enhance benefits while running safe & ecological activities. From venture administration to hydrocarbon creation and management, SP Softech SAP solutions have the answers to enable your business to run better. Change your corporate Infrastructure and Real Estate administrations for the advanced digital period by completely coordinating with SAP ERP and SAP HANA for constant experiences into building activities. Figure out how you can embrace industry’s best practices for your automotive companies by leveraging demonstrated technology innovative solutions. Accomplish operational brilliance focusing budgetary and client commitments and over your business in general.